A leading attorney takes on the defence of a murder-robbery suspect who served jail time before. But as he digs deeper the attorney begins to doubt whether his client is the murderer after all. 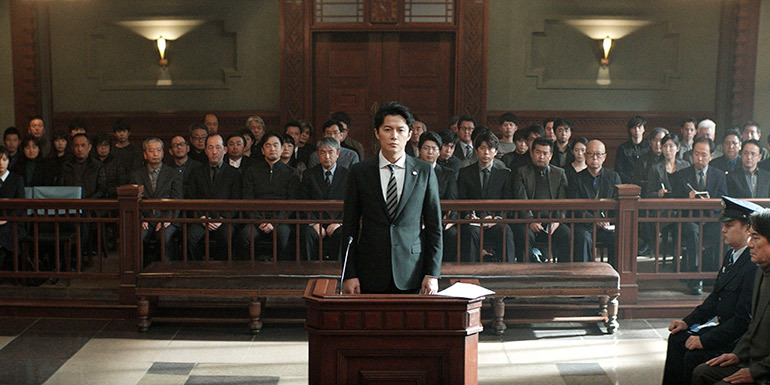 This year’s Festival is a continuation of the highly successful collaboration between the Embassy of Japan and access>CINEMA, with support from the Ireland Japan Association and the Japan Foundation. Screenings will take place at both The Gate Cinema and Triskel Christchurch. Visit www.jff.ie for full details.